On Thursday the 29th November The Barn will open its doors late, allowing you to soak up the seasonal atmosphere & entertainment. 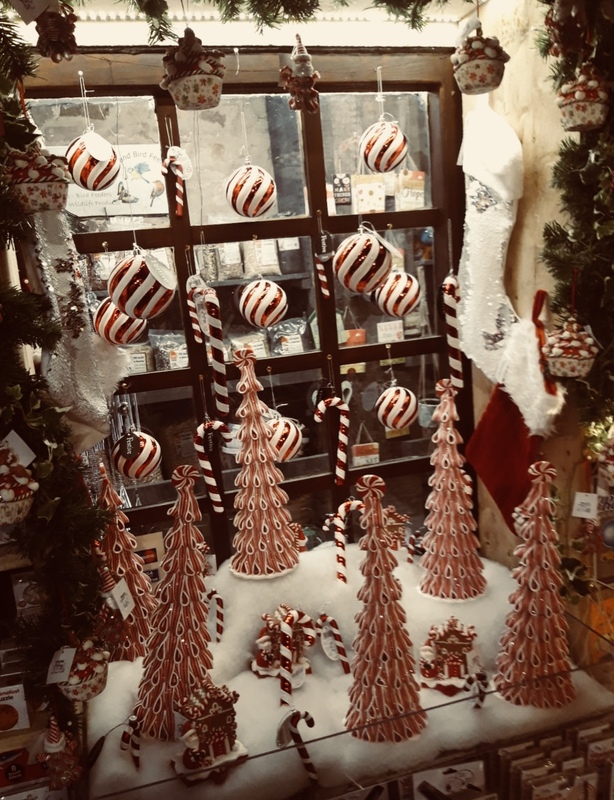 Our gift shop will extend it�s hours for one night only to showcase our unique selection of gifts. Tasters, samples, mulled wine and mince pies will be on offer throughout the evening. The restaurant will also extend its hours so you can take the weight off your feet and put the shopping bags down. Our specially selected, seasonal menu will be served till 9pm alongside a night of carols from the local choir - Trust Singers. The night gives you the perfect opportunity to make the most of our extensive Gin selection with the Bar open till late. You will be sure to come away full of festive cheer.